This client works as a Dermatologist and is wanting to set up his own practice. He had located the property himself, however had no knowledge of Commercial property and could not determine the value or understand the negotiations and contract process. PMC was engaged to undertake an assessment of value and complete the negotiations and due diligence. We began negotiating with the commercial sales agent who was friends with the developer and it quickly became apparent that he was not going to move on pricing. We had previously met the developer and therefore approached him directly to try to get a deal done. 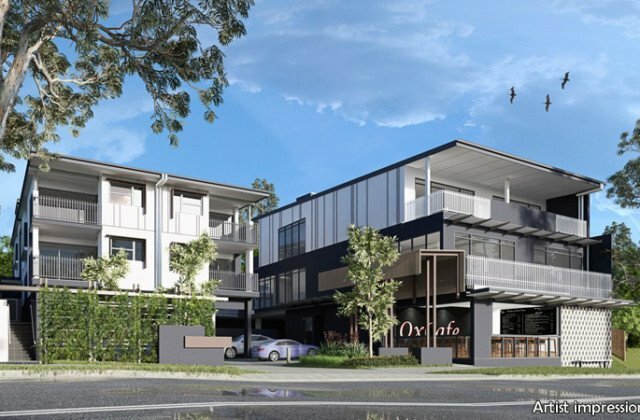 We were able to negotiate a further $100,000 off the purchase price as well as negotiate a partial internal fitout contribution of $20,000 by the developers. 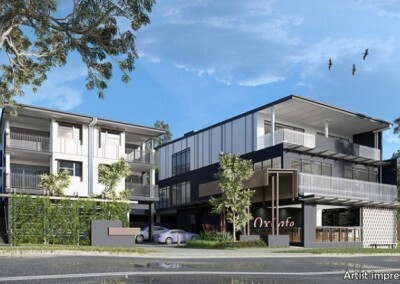 The client is over the moon with the outcome and is now beginning the fitout process for his future business.